Home > On Air > Blogs > Lance Cardinal > Join my "Lateral Love Campaign" and battle Lateral Violence in our Indigenous communities! 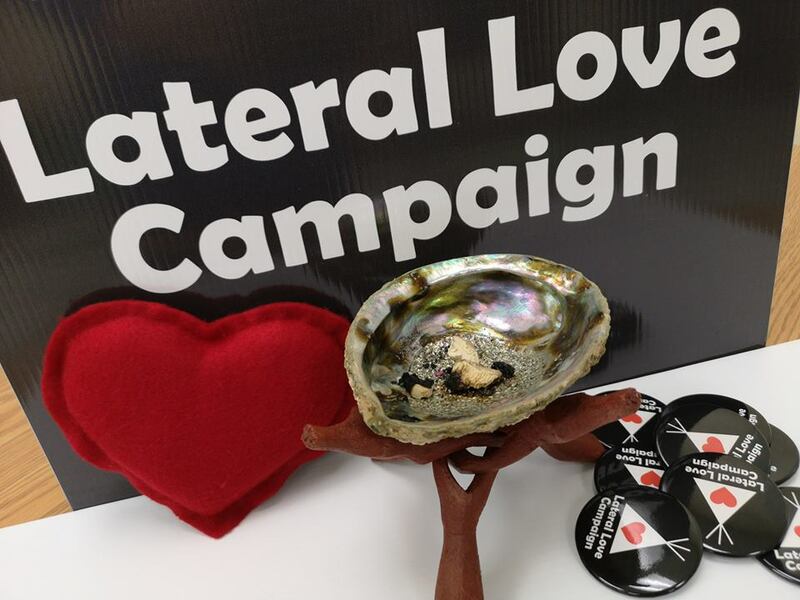 Join my "Lateral Love Campaign" and battle Lateral Violence in our Indigenous communities! On this day of LOVE we are reminded that "Lateral Violence" is still a big part of our Indigenous communities. This is a complicated and powerful issue facing our indigenous communities and is a huge barrier in the journey towards strengthening our nation. Join the Lateral Love Campaign Facebook Page or tag @LateralLoveCampaign and celebrate the people who are making positive changes in your community or who deserve recognition. 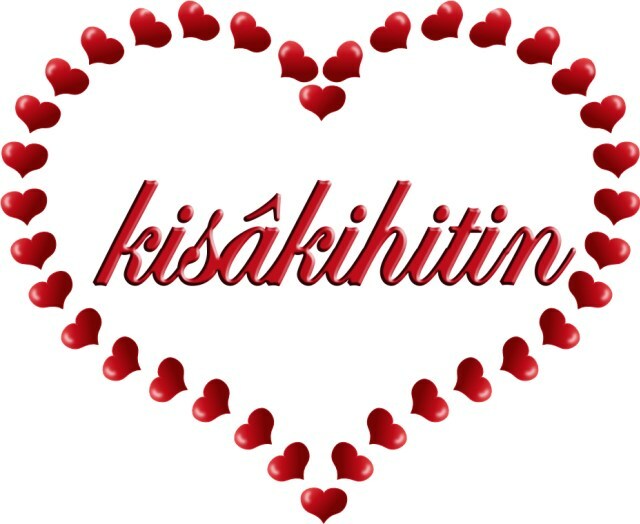 We are all responsible for the health of our own nation and showing your LOVE is the best way! Listen to Dr. Raven Sinclair, Associate Professor, University of Regina, speaking about Lateral Violence to Students in Saskatoon.